About – Celebrate the "I" in "WRITER"! Want more from the author of this blog? Martha Jones has been writing since age 11. She has been writing well (-ish) since age 23. Jones is an author / illustrator from the Midwestern United States who has traveled so much on behalf of her books and insatiable wanderlust that she has a thick layer of perma-fake all over her native accent. Her “day job” is as a nurse, and her current obsession is fashioning children’s stories better than the way it’s being done (no mean feat. 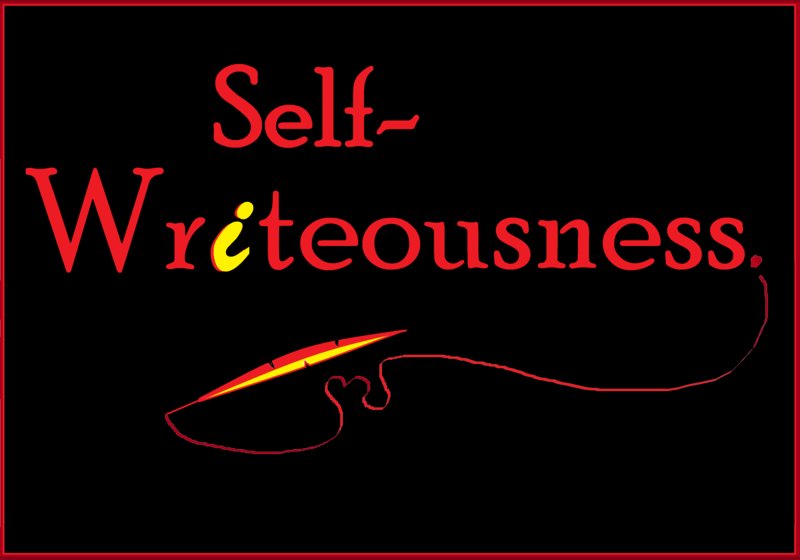 There are a lot of terrific writers out there, curse and confound them!). Martha Currently has no blogging schedule, rather a handful of ideas and writing philosophy that she expects to get typed up bit by bit. If it helps someone write better stories or better tell their own stories, far out (as the ancients would say)! Thanks for visiting the site. If have some overwhelming praise or creative insults you’d like to share with Martha, feel free to reach out via her contact page. And to any fellow writers who might be reading this, best of luck. May the Lord smite you with money!